Every individual investor is unique. Not only with regards to investment objectives but even in approach and view of risk. This is what makes Risk Profiling absolutely crucial before investing. 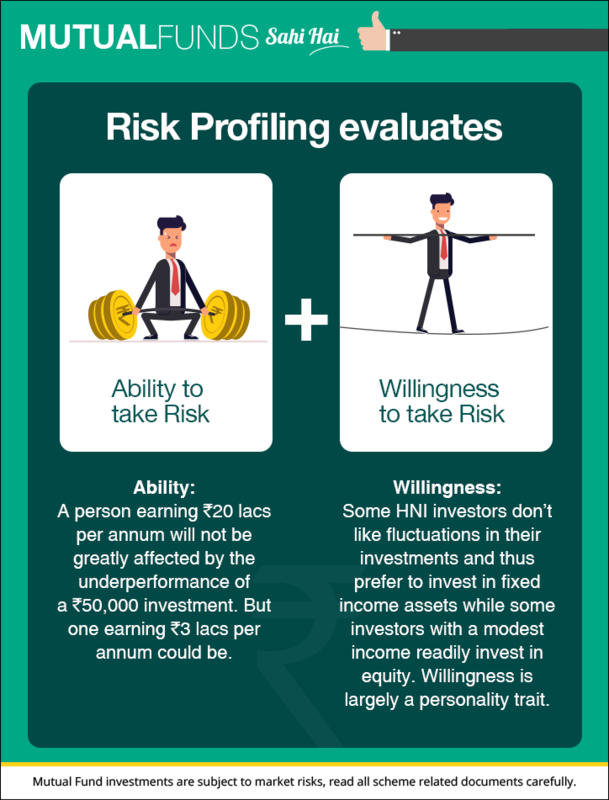 A Risk Profiler is essentially a questionnaire that seeks an investor’s answers to questions about both “ability” and “willingness”. 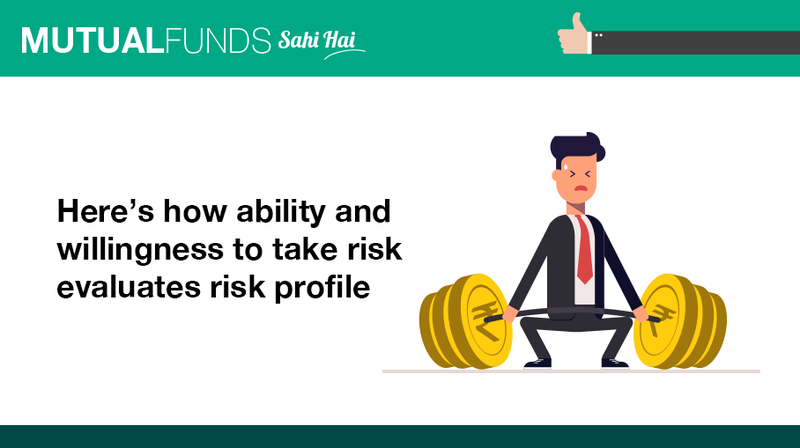 It is highly recommended that investors contact their Mutual Fund distributor or an investment advisor to complete this task and get to know their Risk Profile.